John McCain’s 2008 presidential campaign is both invigorated and challenged when Alaskan Governor Sarah Palin is chosen to be the vice presidential candidate. 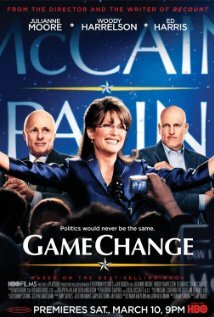 Game Change is now playing on HBO. 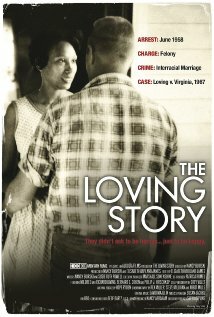 Set during the tumultuous Civil Rights movement, this documentary tells the story of Richard and Mildred Loving, an interracial couple who were repeatedly arrested and forced to leave the state of Virginia for being married at a time when it was forbidden for whites and blacks to marry. The Loving Story is now playing on HBO. The story of the rise and fall of Margaret Thatcher, the former British Prime Minister. 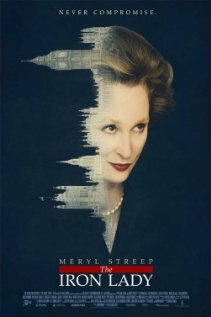 The Iron Lady is now playing in select cities. Based on the memoir of a young film industry lackey who spent a week befriending a troubled Marilyn Monroe while she was in England to make a movie with Sir Laurence Olivier. 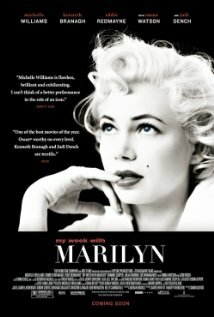 My Week with Marilyn is now playing in select cities. The story of one of the most powerful and controversial figures of the 20th century, J. Edgar Hoover, a visionary in law enforcement and criminology, and a man who spent so much of his life compiling the secrets of others that his own secrets almost destroyed him. 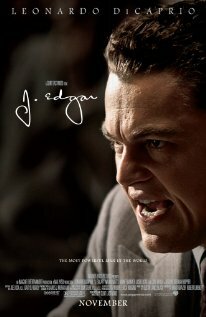 J. Edgar is now showing in theaters nationwide. 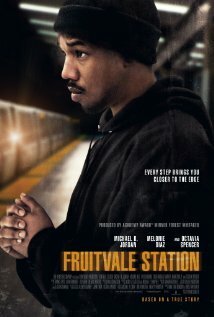 After Abraham Lincoln is assassinated, a war hero reluctantly agrees to defend the lone female accused of being part of the conspiracy before a military tribunal. 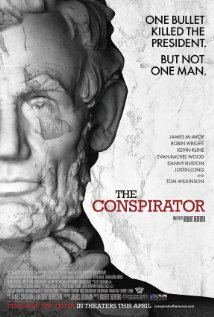 The Conspirator is now available on Blu-ray and DVD. 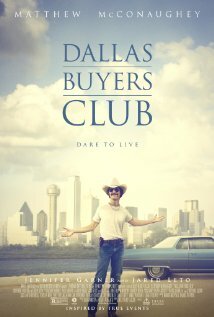 Based on the true story of Irish mobster Danny Greene, who, in the 1970s, waged a turf war in Cleveland against the Cosa Nostra, and survived countless assassination attempts to become known as the one man the mafia couldn’t kill. 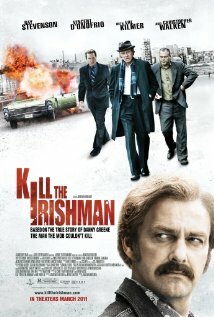 Kill the Irishman is available on Blu-ray and DVD on 6/14/11.